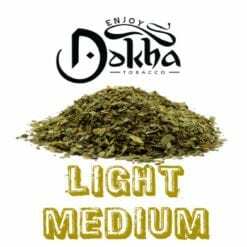 Buy this now and earn 349 Dokha Points! Sahara Pipes Brown – Tailored Perfection. 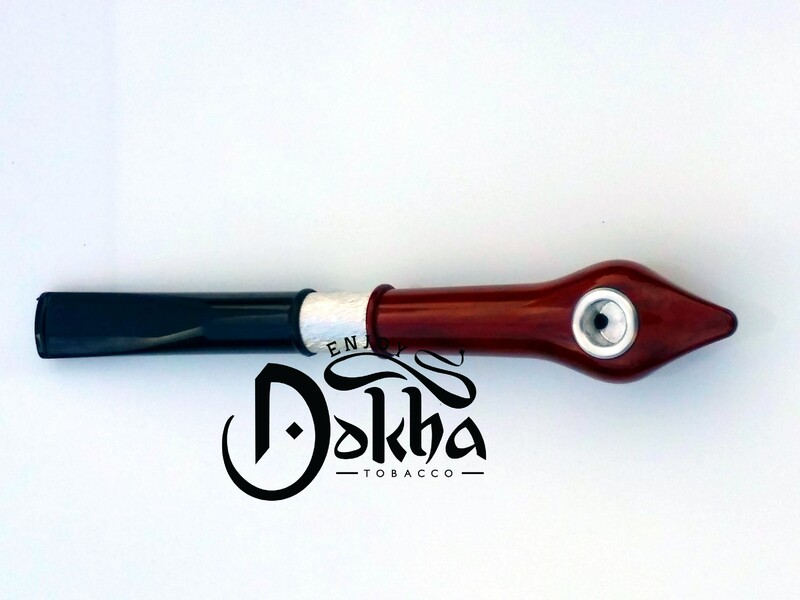 Sahara Pipes Brown – Taking the Medwakh to a whole new level, the ultimate Medwakh experience – Sahara Pipes Brown. 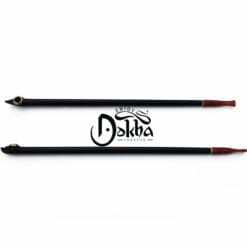 Sahara Pipes Brown are exclusively available at Enjoy Dokha. Enjoy Dokha Ltd., are the official UK distributor of Sahara Pipes. We are fully stocked and the Sahara pipes are now for sale at www.enjoy-dokha.co.uk. A lot of time and energy has gone into the crafting of this beautiful Medwakh, with an outstanding result. The pictures just don’t do it justice. Each Sahara Medwakh Pipe comes with its own box for safe keeping and is sure to compliment your Medwakh collection. 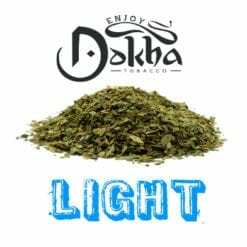 The elegant Brown Sahara Medwakh is exclusive to www.enjoy-dokha.co.uk in the UK.